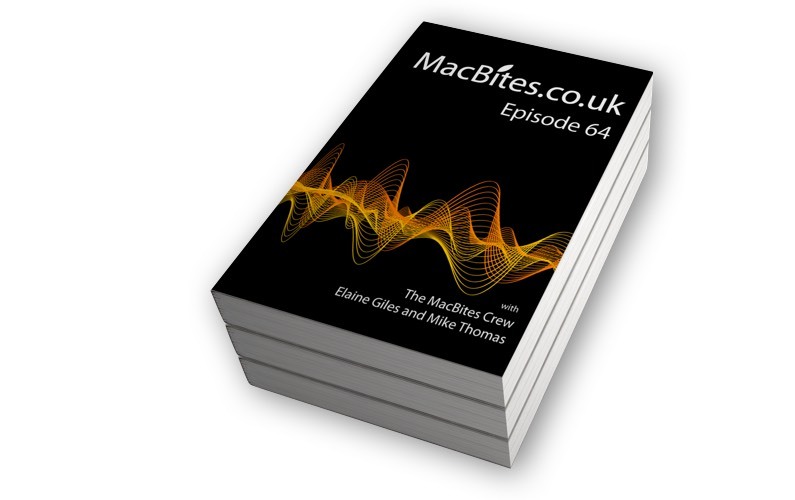 Elaine Giles has created a fantastic iBook to accompany Episode 64 of the MacBites Podcast. You can download the interactive MacBites iBook FREE, it’s almost 100 pages showcasing every feature available in iBooks Author for creating interactive and engaging content in an iBook. A recording of the webinar in which Elaine demonstrated how this FREE iBook was built as well as deep diving many of the features of iBooks Author is available for purchase as part of the iBooks Author Training video bundle. Elaine has uploaded the slides she used during her “iBooks Author – The Future of Learning” webinar to SlideShare. I want to see your iBooks Author Webinar.